Get your copy of Shoeless Joe at Amazon here. Currently Free on Kindle Unlimited. 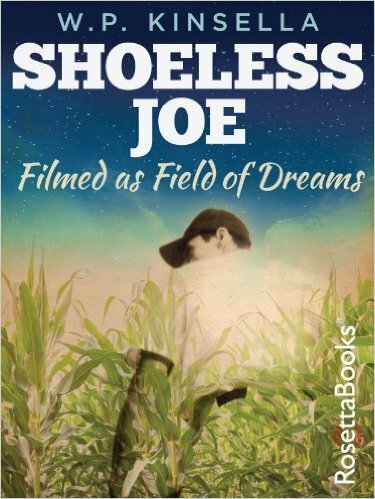 This weeks United States of Books brings us to Iowa with Shoeless Joe by W.P. Kinsella. Entertainment Weekly says – Not only was this novel – adapted for Field of Dreams – set in Iowa, but Kinsella also attended the state’s other claim to fame: The Iowa Writers’ Workshop. I went into Shoeless Joe with such hope. I have not seen Field of Dreams, but love uplifting sports movies, so I thought I would love one in book form. But this was no uplifting sports movie, it was a strange tale of a man who builds a baseball field on his failing Iowa corn farm then leaves his wife and small child to kidnap famed writer J.D. Salinger and take him on a road trip. I’m sorry what? Where is my tale of a downtrodden man who has a vision and through that builds his dream on his farm? Instead I get a wacky buddy road trip comedy, complete with carnies and diner hold ups. The action on the farm is limited to the very beginning and the very end, and that is where the heart of the story was. A struggling man trying to save his farm and his family with a dream and pure gumption. Those parts were fantastic, but the rest was just ridiculous. The plot had its moments, but they were sadly few and far between. The family parts were great, but the whole kidnapping road trip aspect totally lost me. The world created was the same, certain select parts were crisp and vivid, then it veered into crazypants territory. The writing was fine, sentence structure wise, but the story was so over the top I couldn’t really see any fine nuances. The characters were a mashup of amazing and then not, they started strong but then went downhill the more I read. I had no emotional tie to any of the characters. Ray was dismissive of the real world and the potential harm he was bringing to his wife and child. God what an outfield,” he says. “What a left field.” He looks up at me and I look down at him. “This must be heaven,” he says. “No. It’s Iowa,” I reply automatically. Shoeless Joe is considered one of the greatest sports books written. I just didn’t see it. Less a book about baseball to me, and more a book about what too much Round-Up in a field will lead to. I do understand the baseball at the heart of the story and how it linked every part together, but failed to see the amazing parts as the random hostage taking of a reclusive writer and a road trip with said writer to pick up baseball ghosts took away from that for me. As did the husband and father endangering the future of his family by leaving them as their farm is about to be foreclosed on. Now, I don’t hate baseball and I know, national sport and all, but this book just didn’t do it for me. Favorite lines – Pedestrians in the East behave like lemmings rushing dispassionately to their deaths—it takes a good ten minutes to make a left turn into the blinding rush of oncoming traffic, with pedestrians thronging suicidally into the intersections. Biggest cliché – If you build it, he will come. 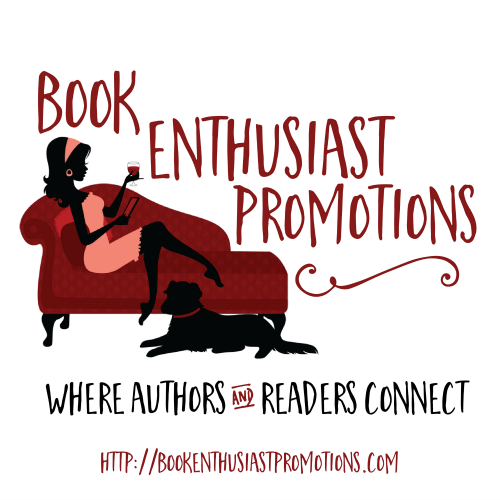 Have you read Shoeless Joe, or added it to your TBR? 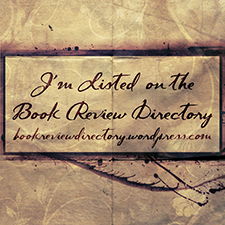 Check out all of the #USofBooks posts here. Very curious that there should be such a difference between the book and the movie. I was thinking that same thing. I live a few hours from where the movie was filmed but have never gone to see it.